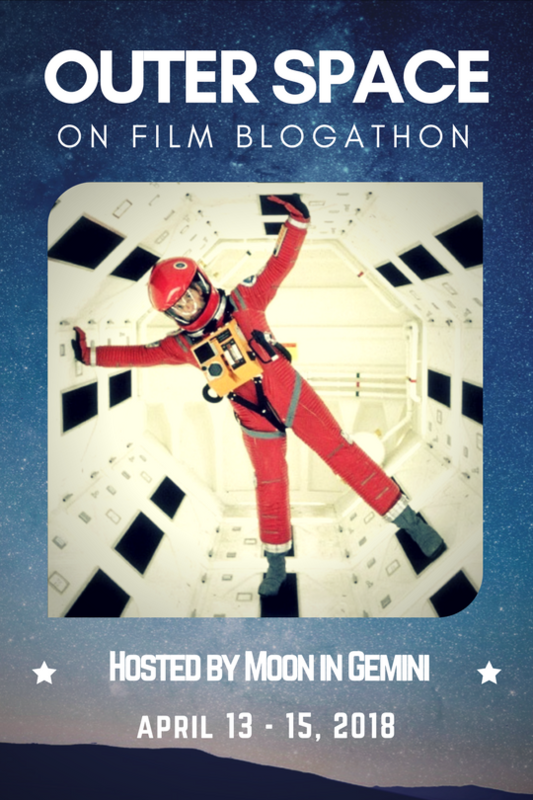 BLOGATHON UPDATE: Less Than Two Weeks Until Busterthon Five! Posted on February 8, 2019 by Lea S.
Happy Friday, all! 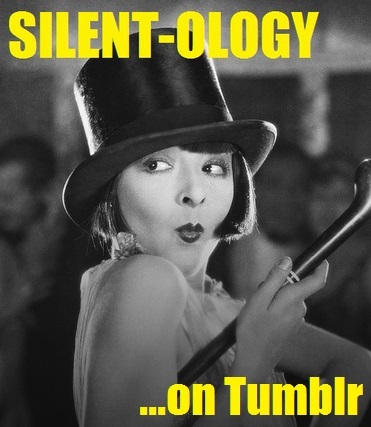 It’s hard to believe, but the anticipated Buster Blogathon V is only ten days away! 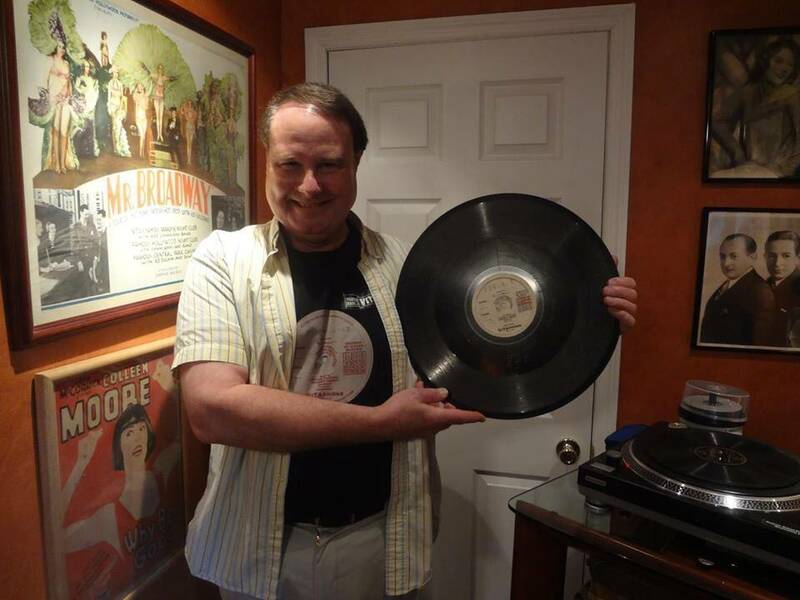 Posted on February 5, 2019 by Lea S.
On Sunday, February 3rd, the family of film historian Ron Hutchinson shared the sad news that he had passed away from cancer on Saturday. He was 67. The classic film community has been reeling ever since, both shocked by the suddenness of the event and deeply saddened by the loss of a true giant in film preservation. Hutchinson was the co-founder of The Vitaphone Project, a group of passionate historians and collectors which aimed to rediscover and restore Vitaphone films. 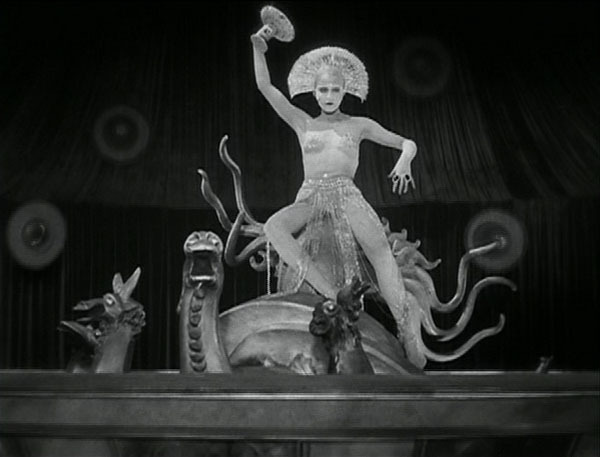 This early sound process (spanning the years 1926-1931) recorded dialogue and sound effects on discs which were then synchronized with the projected films. If you’ve ever taken in an early talkie or one of those late silents with sound effects–say, the magnificent King of Jazz (1930) or Colleen Moore’s Why Be Good? (1929)–chances are you’re quite literally hearing some of Hutchinson’s hard work. 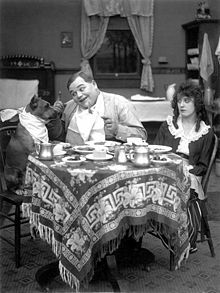 Hutchinson had both discovered and assisted in the restoration of literally hundreds of early talkies, both shorts and features (especially “Vitaphone shorts,” which served as pre-feature entertainment in theaters). 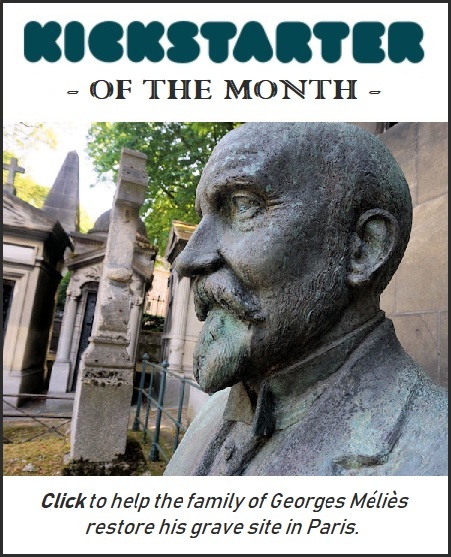 And as so many have attested in the past couple days, he was an enthusiastic and helpful supporter of countless preservation projects. He leaves behind a loving family and too many friends in the classic film community to count. A memorial service for Hutchinson will be held on Saturday, February 9th from 1 to 4 p.m. at the Piscataway Funeral Home in Piscataway, New Jersey. 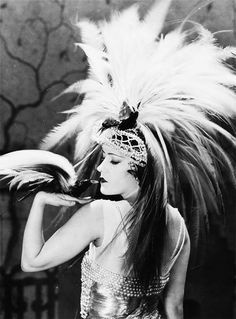 There is also talk of a special memorial event to be held later this year, possibly as a benefit for his beloved Vitaphone project. 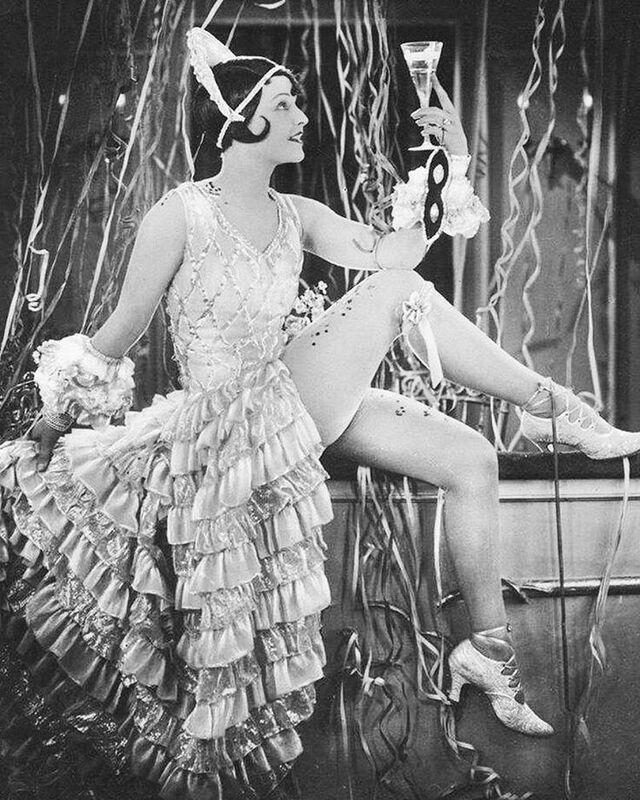 My friend Annette at Hometowns to Hollywood wrote a detailed article about Vitaphone and The Vitaphone Project here–it’s highly recommended! 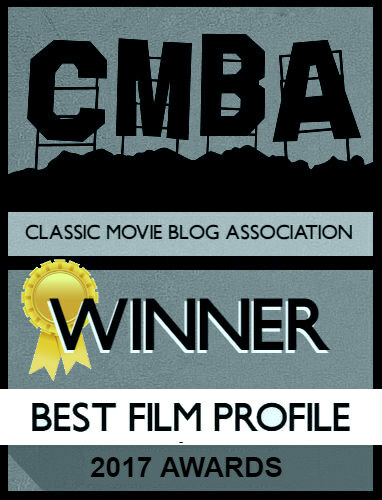 Hutchinson was a fellow columnist on Classic Movie Hub, and his detailed articles on all things Vitaphone can be read here. Posted on December 31, 2018 by Lea S.
Posted on December 24, 2018 by Lea S.
I was amused by the fact that “Also a Merry Christmas!” is a wee afterthought at the bottom. In fairness, this is a January issue, but the December issues don’t seem to have an abundance of Christmas ads either. Times have sure changed, eh? I’m hoping that all Silent-ology readers have a lovely Christmas Eve and Christmas Day, wherever you may be! No matter what you’ll be doing today or how busy or how quiet it’ll be, know that I’ll be raising a glass to you at some point. Posted on December 22, 2018 by Lea S.
After four years of the extended commemoration, we’ve reached the very tail end of World War I’s centennial (not counting 2019’s recognition of the 1919 Treaty of Versailles–don’t worry, WWI buffs, I haven’t forgotten). 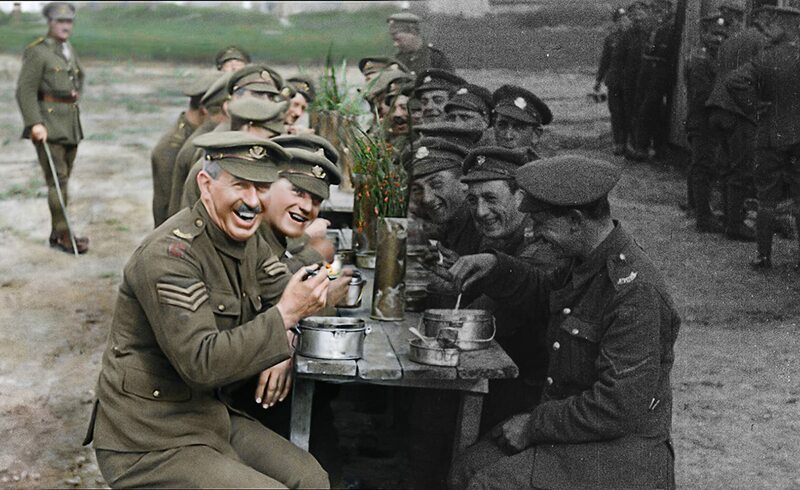 So it’s fitting that in these final days of 2018, the new war documentary They Shall Not Grow Old should be in theaters (limited numbers of screenings and all). ANNOUNCEMENT: The Fifth Annual Buster Keaton Blogathon! 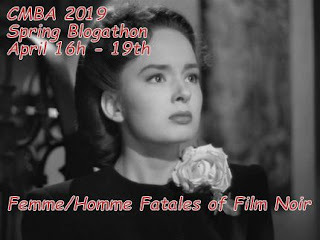 Posted on December 12, 2018 by Lea S.
Can you believe this blogathon is in its fifth year? I can hardly believe it myself. 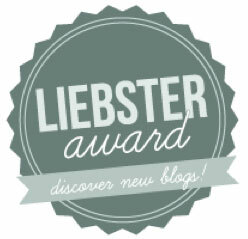 (That also means my blog is about to turn 5 years old–I can hardly believe that, too!) And thus, once again I would like to extend the cordial invitation to all my fellow film bloggers to join in this annual celebration of everything Buster Keaton–one of the most important and unique figures in cinematic history. Posted on July 11, 2018 by Lea S.
If it seemed a bit quiet on Silent-ology lately, it’s because my beloved Grandpa passed away last week on Independence Day. He was 91 and had, without a doubt, enjoyed a “life well-lived.” He leaves behind his wonderful wife of nearly 70 years, a dozen children, dozens of grandchildren and great-grand children, and even one great-great-grandchild. And of course, he leaves behind countless memories for all of us to share with each other during each holiday gathering, BBQ or impromptu get-together. And for me, a few of those memories involve bringing over Buster Keaton shorts to watch with him and Grandma. One of the shorts we watched. Posted on June 27, 2018 by Lea S.
During my recent Hollywoodland trip, there was one place I was determined to finally visit: the Musso & Frank Grill on Hollywood Boulevard. Haven’t heard of it? Well, my friends, if you love classic films then you need to know this heavenly place exists. It’s something exceedingly rare in today’s L.A.: a venerable and perfectly-preserved restaurant that’s served generations (and generations!) of stars. Having first opened in 1919, it’s been a Hollywood institution for almost a full century–and its commitment to tradition is refreshingly strong.